Seahawks wide receiver Doug Baldwin makes a catch during the second half of a game against the Kansas City Chiefs, Sunday, Dec. 23, 2018, in Seattle. There are questions about when Baldwin will return after a series of health problems. The Seahawks have made some moves in the offseason. But bigger changes may be on the horizon as the team figures out the future of star receiver Doug Baldwin and what it's going to do about the draft. KNKX sports commentator Art Thiel sorted it all out with Morning Edition host Kirsten Kendrick. Thiel noted that the Seahawks are normally pretty low-key at this time of the offseason. "They don't take a whole lot of risks in free agency," Thiel said. "But they did sign a free-agent kicker, Jason Myers. "He is replacing Sebastian Janikowski. And they could've done it a year ago because Myers was in camp with Jankiowski and the Seahawks chose to keep the 40-year-old kicker instead of the young guy. "Well, Myers went to the New York Jets. He kicked 33 of 36 field goals successfully and also set an NFL record for the most field goals beyond 55 yards — at seven. "They finally resolved that irritating issue with a lot of Seahawks fans of throwing away games because of a missed field goal. This guy is money." On the defensive side, Thiel said the Seahawks shored up some positions in the offseason. "They had three key re-signings of guys who would've been free agents: end Frank Clark, linebacker K.J. Wright and linebacker Mychal Kendricks," he explained. "These guys were all set to become free agents but the Seahawks brought them back. "I think it's really instrumental because the Legion of Boom is finally over. Earl Thomas, who played four games last year before breaking his leg, left in free agency." Thiel said the health of Doug Baldwin was a big topic of discussion this week, with head coach Pete Carroll announcing yet another surgery for the wide receiver. "He missed a lot of games last year with multiple injuries. He's had three surgeries already — I think it's two knees and a shoulder. And in April he's going to have a hernia surgery. So, his future is clouded at best right now. "He has been so valuable that it's going to alter, I think, what the Seahawks do in the pending draft, which is in late April. "They may have to go after a big wide receiver because I don't think the people they've got coming back are sufficient to replace Baldwin." Thiel noted this draft will be unlike past drafts for the Seahawks. "They only have four picks this year, right now (because of recent moves). Typically, they have a least seven and they've had years where they've had 10. "I expect they're going to trade out of the first round and get more drafts. But it's still something that probably inspires lots of rumors about how the Seahawks are going to move forward." Speaking of rumors, there was one going around recently that Seahawks quarterback Russell Wilson was entertaining a move to the New York Giants. Thiel doesn't see that happening. He thinks the team will give extensions to Wilson and linebacker Bobby Wagner, who are both entering into the final year of their contracts. "There's no way Pete Carroll is going to want to break in a new quarterback when he's got one of the premier guys in his prime right now," he said. "So, I don't think that's happening. I would never write it off but I do think that getting Wilson a contract extension and getting Wagner an extension (are) what we will see this summer as the most important priorities now for the Seahawks before they open camp in July." Despite losing a wild-card playoff game that many thought was winnable, there still is a lot of optimism for the Seahawks to come back strong next season. 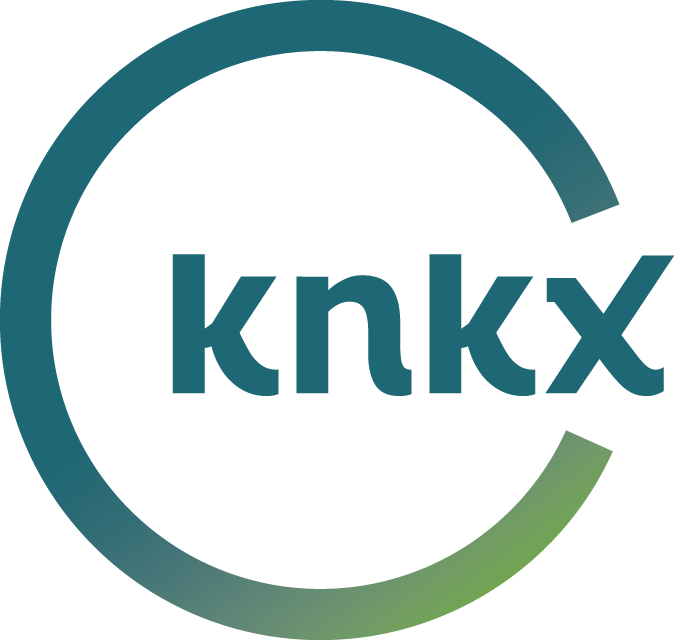 It's the topic of this week's conversation between KNKX sports commentator Art Thiel and Morning Edition host Kirsten Kendrick.